Nurse Residents. Where are the Now? Summer is a second-degree nurse. The Nurse Residency Program set her up for success to pursue her new career goals! 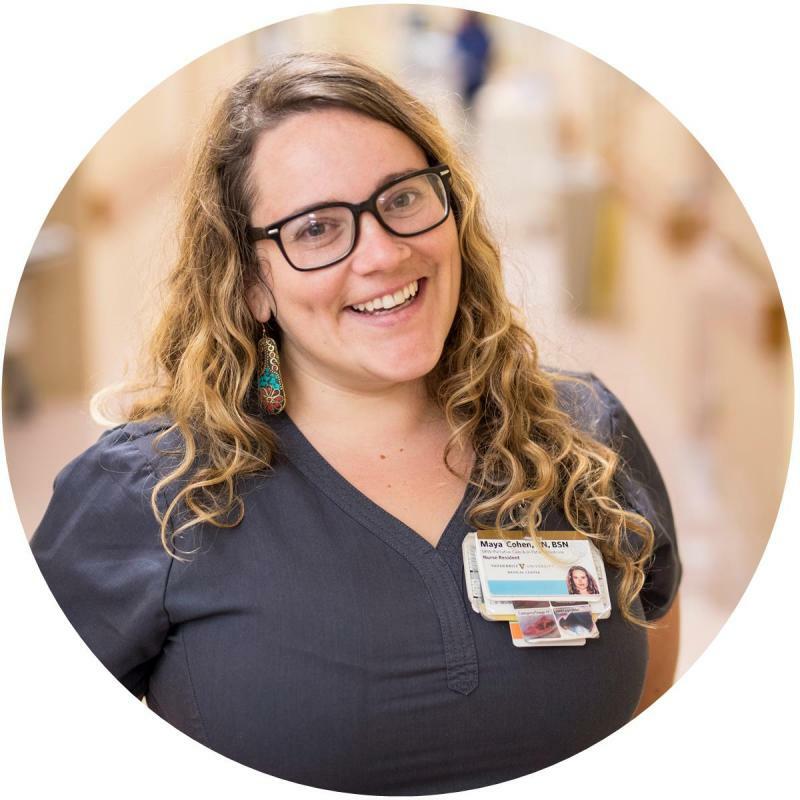 As a new graduate in the Nurse Residency Program, Maya is constantly learning from her coworkers. 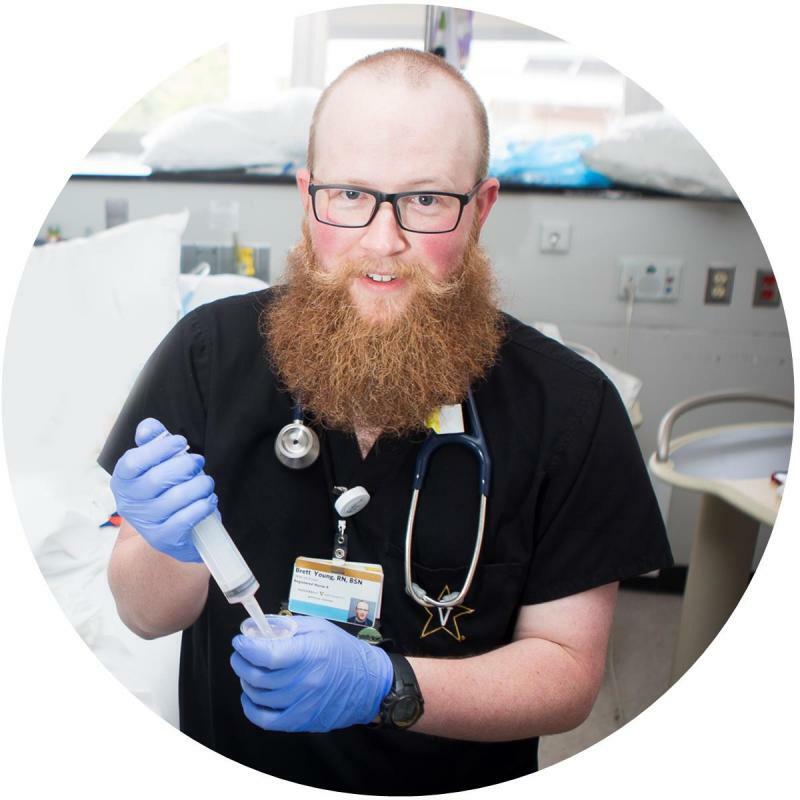 Brett started in the Summer 2012 Nurse Residency Program and is passionate about Shared Governance and continuing his education to further his nursing career. Cassie started in the 2015 Winter Nurse Residency Program. 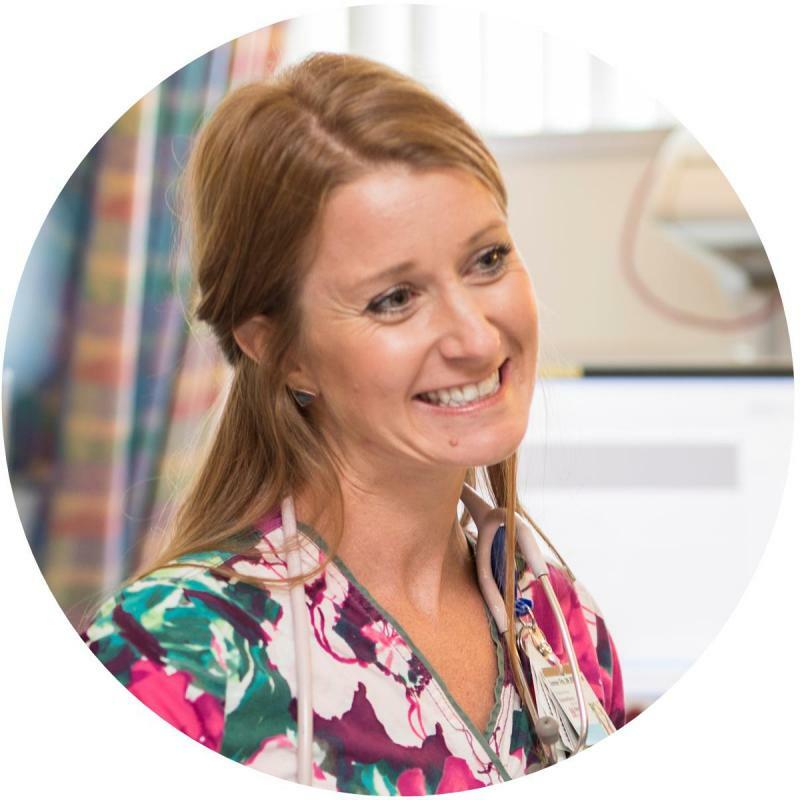 As a nurse in the Adult ED, she’s taken on leadership roles that include mentoring and precepting, and organizationally devoted her energy to helping VUMC achieve our Third Magnet Designation. Rachel earned her first degree in Art History. Shortly thereafter, she witnessed the birth of a baby which made her rethink her career goals. 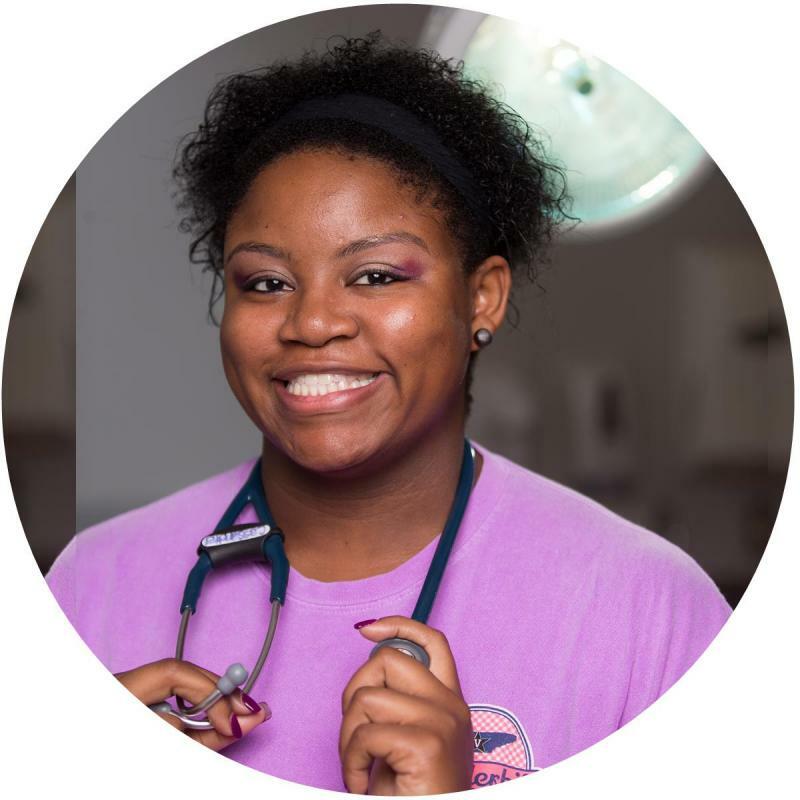 She returned to school to obtain her BSN then joined Vanderbilt as part of the newly developed VUMC Nurse Residency Program which launched in 2008. 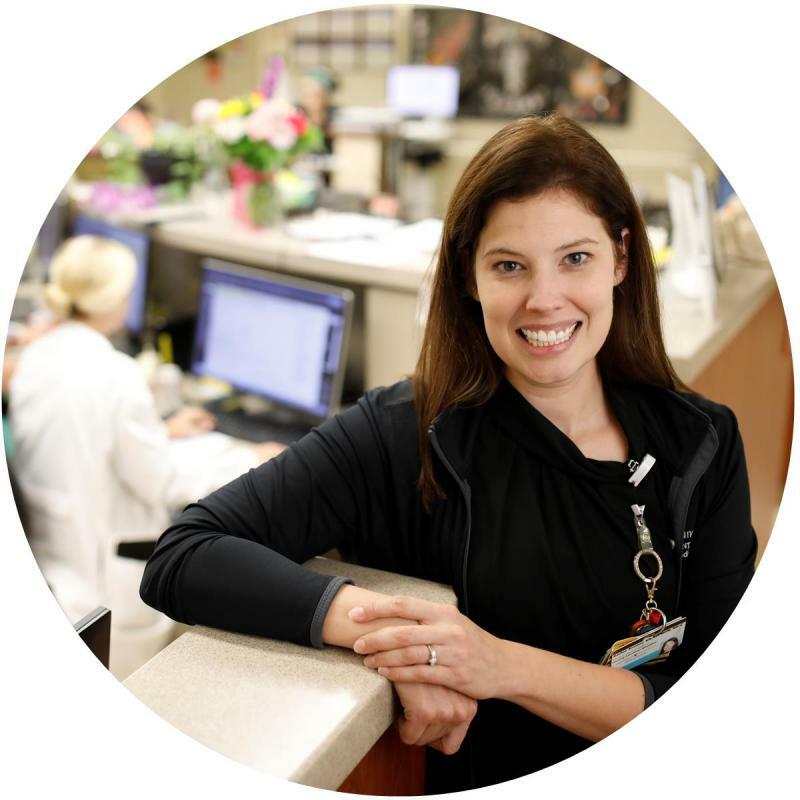 The foundation for Jessica’s nursing career was built at VUMC. 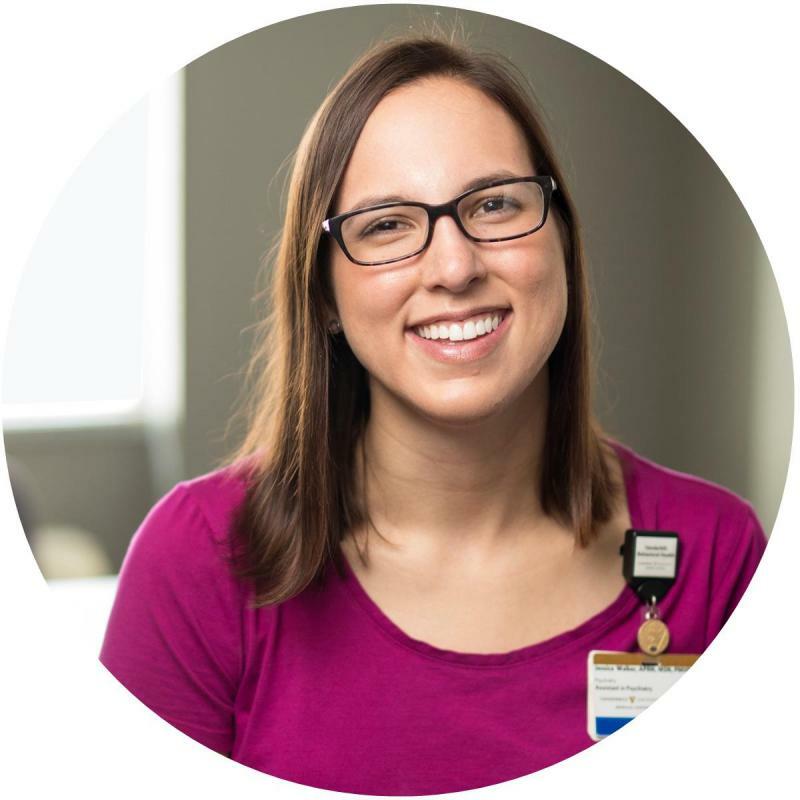 She participated in the Vanderbilt Experience: Student Nurse Internship Program (VESNIP), became a Nurse Extern in the Medical/Surgical Float Pool, then transitioned into the Nurse Residency Program’s Behavioral Health Track. She is now an APN working with Homeless Health Services. Click to read Jessica's story.